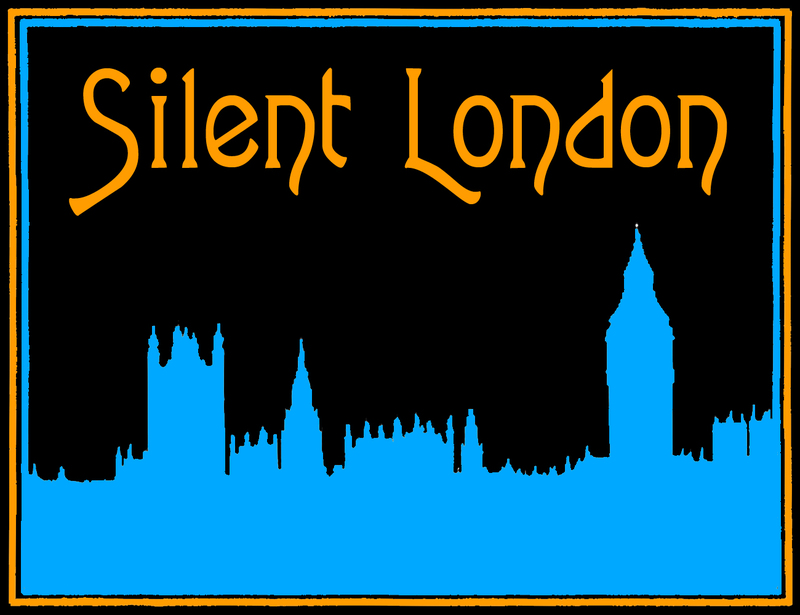 Festive greetings, Silent Londoners! It’s the time of year when choirs sing, reindeer run, and magazines and newspapers start launching their best-of-the-year lists. But I don’t care what they think – I want to know how 2015 was for you, silent cinema wise. For me, it’s been a very interesting year, with a couple of very special modern silent-type films in the cinema, the return of the British Silent Film Festival to its full strength and some great screenings in the capital and beyond. I’ve enjoyed some intriguing silent rediscoveries this year, and returned to a few classics too, notably the centenarian landmark The Birth of a Nation. If you want to share your year in silent cinema, then please fill in this survey and encourage your friends to do the same. I’ll be collating and sharing the results here in the new year! Previous PostNews: Slapstick, Hippodrome, Neil Brand, Nanook and moreNext PostThe Silent London poll of 2015: the winners!